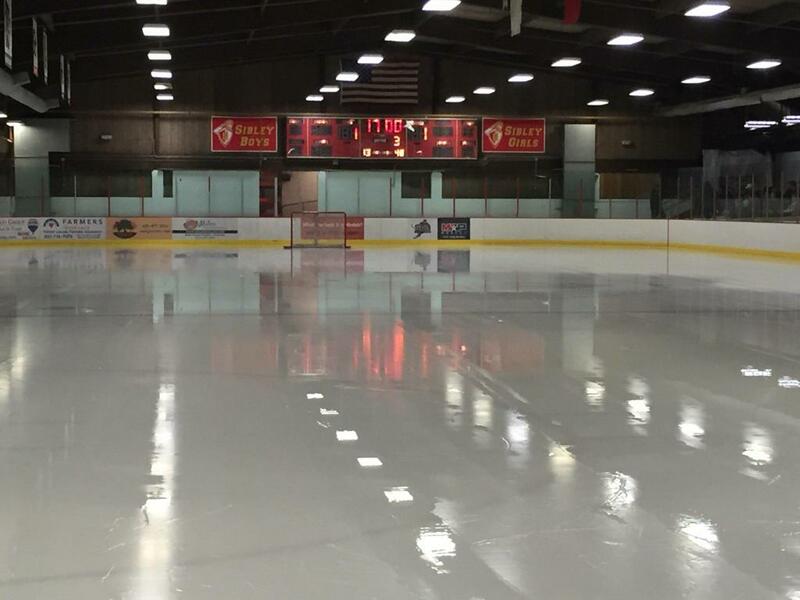 John V. Hoene - West St. Paul Arena is located at 60 West Emerson in West St. Paul. 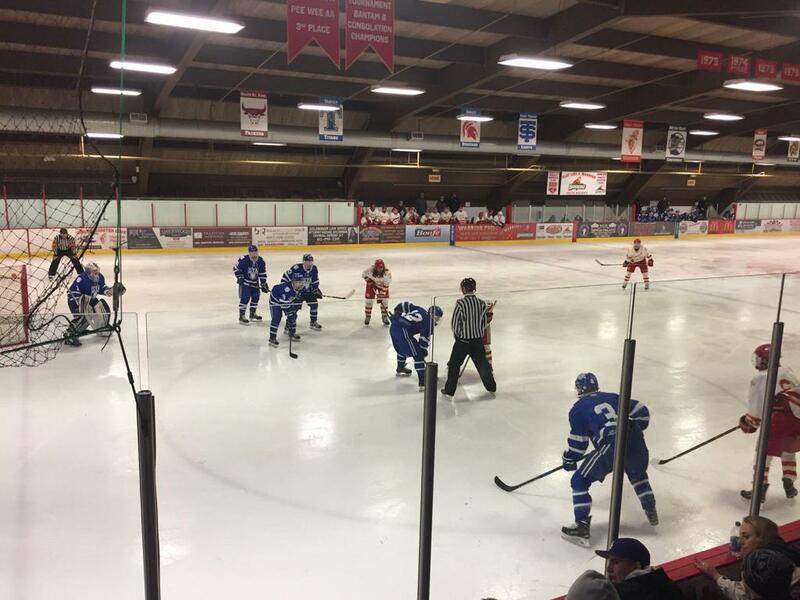 The arena is a classic rink erected in 1971 for the historic Sibley Area youth hockey association Warriors Boy's and Girl's hockey teams. The rink itself is really squeezed within the walls of the building with no room to walk from the players benches/scorekeepers box. Additionally, the net-ends of the rink meet brick walls for either end of the structure so there is no walking room to circle around the ice sheet. The wall and clock that hang above the entrance wall of the rink have seen more shots than retired NHL goaltenders with the puck marks to prove it! The arena itself is named after John V. Hoene (1914-2001) whom devoted his adult life to youth hockey; spearheading the effort in the early 1970's to get an ice arena built in the city. Being an old-time hockey player/coach himself in both Duluth and West St. Paul until age 72, he was a lifelong promotor of youth hockey and other sports. An incorporator of the youth hockey association of West St. Paul in 1965, Hoene won the West St. Paul 1970 "Man of the Year" award in recognition of his efforts for young people. John was the original inductee in the West St. Paul Hockey Hall of Fame, and he provided the foundation for the West St. Paul arena to exist. The 1971 erected arena underwent renovation in 1997, that added the front lobby, concessions, bathrooms, offices and locker-rooms that were not part of the original structure.